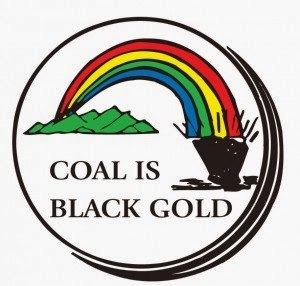 In Hazard, coal has been a huge part of life for the people of Hazard and they created a festival to celebrate it! According to the Kentucky Tourism website it is one of the largest festivals in Kentucky. September 18th-20th, Hazard puts on the Black Gold Festival. Friday and Saturday of the festival the General Lee car from the Dukes of Hazard will be there for photo opportunities. On Saturday the 20th at 11am there is a parade. Fun land is popular with the little ones in your family with attractions like: inflatables, an obstacle course, mega slide , rock climbing wall, and bounce house. New this year is the addition of a magician! There is not an admission cost, but I am sure there are fees for various activities.